There is nothing I love more than finding new blogs. Ya know, it's like finding a little hidden treasure and you just can't wait to show it off to everyone! Yesterday, Sum posted about a blog that she has fallen in love with, and my mind was just flooded! 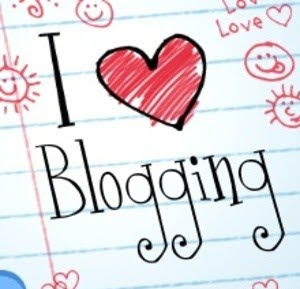 I have found some irresistible blogs lately and just can't resist sharing them with you! Amy is a doll. A fashionista from Miami, with a fabulous collection of clothes! Look at the shoes she wore to SATC 2 opening! A mother-daughter team that owns the most darling shop, Old Soul, New Heart. The Madeline hair piece from their new bridal line. An adorable couple blogging about lovely things and their goings-on. Personal photo from a recent trip to Disneyland! These are three recent finds that I think you will simply love! Go visit! Do you have a crush? Tell me! ooo i haven't read these ladies, I must! Julie, you are just the sweetest! I so appreciate your kind words and shout out! Oops, this is actually Ali from a pair of aviators. I must have signed in with Elliot's gmail account! Whoops! 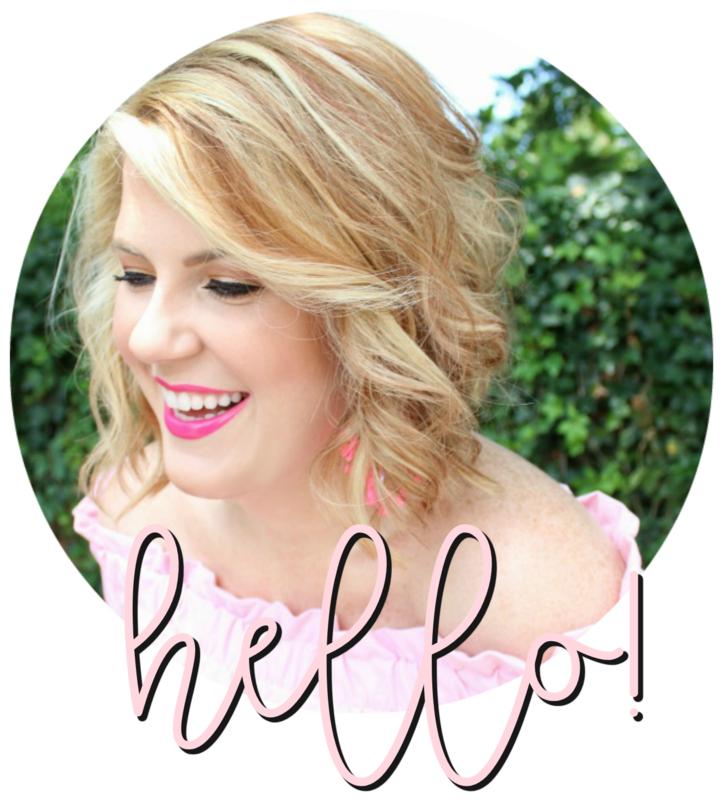 I am loving your's and Lacey's blog right now!!! Hi Julie, this is Amy from Chaussures a' la mode this was so nice of you. Thank you so much for visiting my blog, and here is a secret (just when I was starting to get a little bit discouraged from it) you made my day! GReat taste in blogs lady! Thanks for sharing! Ali- I thought that was you anyway! But thanks for clarifying! Kristi- So sweet, thank you! Amy- I just emailed you!! Marcie- I'm going to check out that blog right now!! V- I hope you enjoy them!! I haven't read these ones yet, I'll have to check them out. Thanks for sharing.